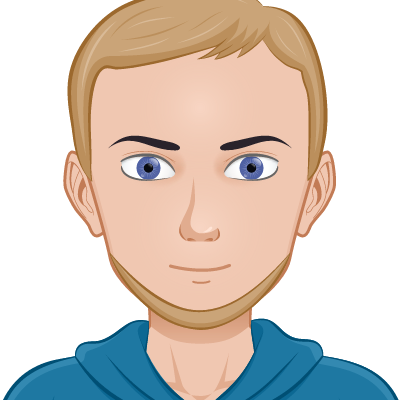 A multitasking, advanced bot used to aid you in the management of your server. GyllieBot is becoming bigger and bigger and therefore we had to switch to a more powerful server. Since this isn't free anymore we are hoping for your support in helping us keeping the bot running. Support us on Patreon and get access to exclusive features and more. We will make sure GyllieBot remains free, forever. 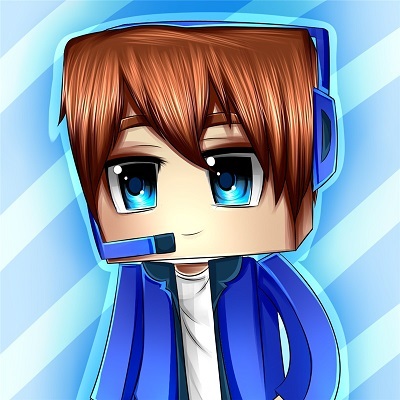 Play music from YouTube, SoundCloud and even Twitch streams! Are you a streamer on Twitch? Make the bot announce your streams automatically. You can add any custom commands you want, and set where they are executed. The bot has it's own custom permissions so you can decide who is allowed to run commands. 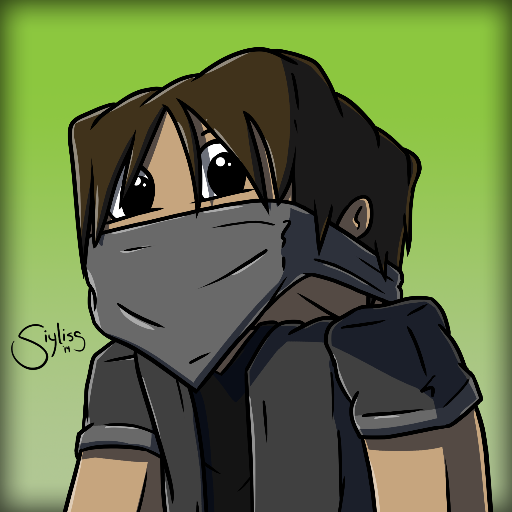 The bot is constantly being updated with new features and commands. 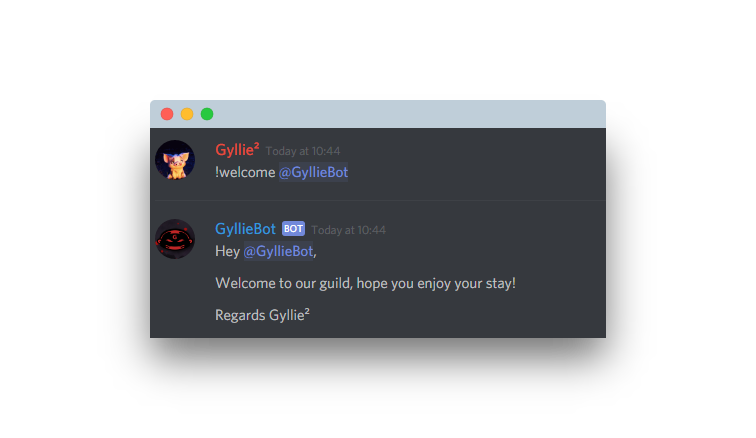 GyllieBot is a bot that originally started as a fun project for just 1 Guild Gyllie was member of. Once the bot had some functionality Gyllie got more requests if other friends of him also were allowed to use the bot. After some time Gyllie decided to redesign the bot and make it more stable then it's original version so he could at some point release it to the public for free. 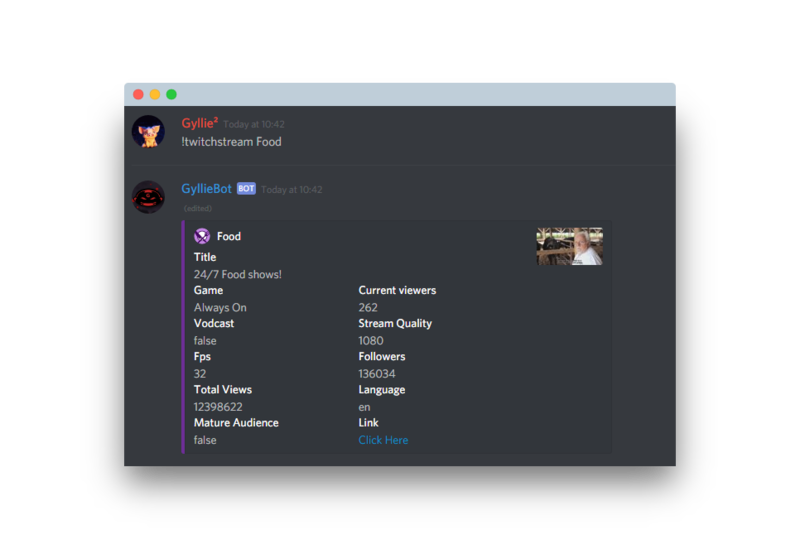 During this process Gyllie kept receiving more requests to be allowed to use the bot & also more ideas & feature requests causing the bot to become what it is now. Here are the Discord servers officially supporting GyllieBot. Become one yourself by becoming a Patreon!